Are you in need of an auto adjuster that can check out the veracity of auto insurance claims arriving at your company? We know that especially during the summer when auto racing is in full swing, many people do not drive as carefully as they should, being caught up in the mood that these huge races provide fans. It can be fun pretending you are on the racetrack, driving 90 miles an hour – fun, but illegal. But if you get into an accident while doing so and file a claim under your insurance policy, you will be denied. We make everything about automobile claims easy. No insurance company will permit you to be rewarded for an accident that occurred via an illegal action, and we are happy to help them enforce that model through our professional investigatory services. 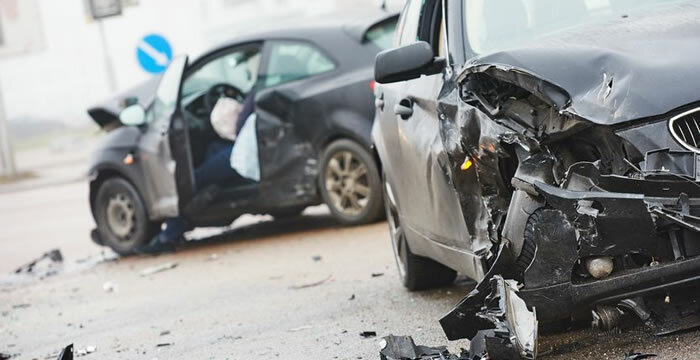 We investigate countless auto insurance claims on behalf of insurance companies all over the country each year and are very consistent in getting our cases right. This is why insurance companies use us. Keeping our clients honest is why we do our work. We don’t think insurance companies should never have to pay out – not every claim is submitted in good faith (as much as we would love for it to be that way).